Racing with Big Sweat is looking forward to having Murfreesboro TN street stock driver Krista Nicole Travis on as a guest this Thursday night @9:05ET on the only Nation of Sports, the 110 Nation Sports. 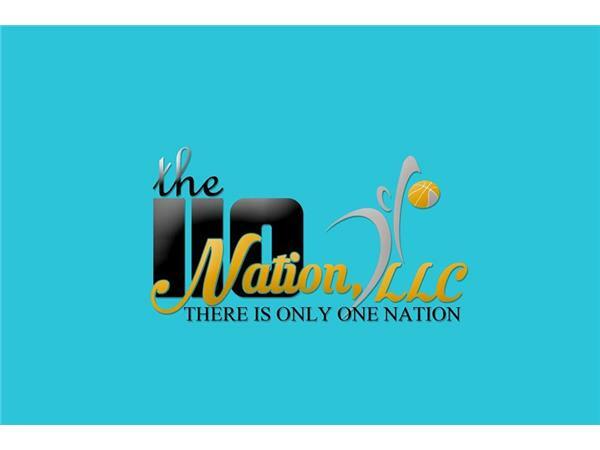 Live audio feed will be broadcasted from the 110 Nation Facebook page & podcast will be available from the blogtalkradio site. Make sure you like & share her facebook page.